Booking.com is our preferred hotel booking agent, not just in the Algarve but all around the World. 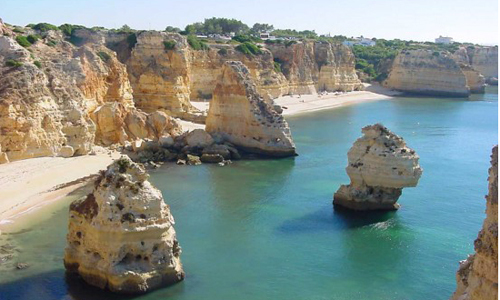 Search here for all the best hotels in the Algarve from one page. An unbeatable selection at unbeatable prices too. But don't ever assume that one site will always have a better deal than the other ... check them all and then see what Trip Advisor has to say.